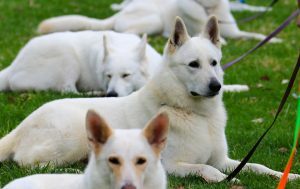 In the year 2000, a small group of people met, and began to ponder the origins and future direction of what was then commonly known as the ‘White German Shepherd’. The result was a decision to break away from the stereotyping that threw these wonderful animals into a dark cloud of misconception…..and our club was formed. In forming this club, a registry was needed to track the animals that would become its foundation. The registry would help the club become the ‘parent’ club for the breed, and provide a reliable and trustworthy source of information about its charges. Our National Register holds over fourteen hundred dogs, which we have registered over the last twelve years. 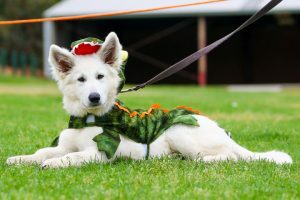 The club endeavours to gather as much information as we can on any white shepherds the club finds throughout Australia. 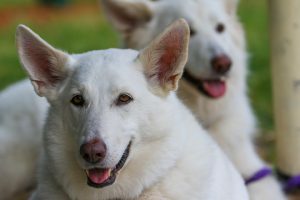 Our breeding program seeks to minimise the occurrence of diseases most commonly found in German Shepherds and other large breeds. 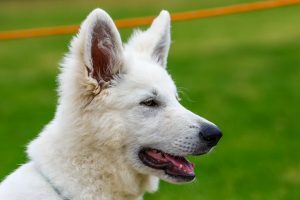 We research the breed and hold our breeding programs in high regard, with all registered breeders screening their dogs for hip and elbow dysplasia before breeding. We keep genetic information on any faults or diseases in order to work with our breeders to improve each generation bred, and make sure our dogs have the best chance of a long and healthy life. Our dedicated committee believe that the health and welfare of the breed should be their first consideration at all times. We take every opportunity to do as much as we can to educate the public about our beautiful breed. 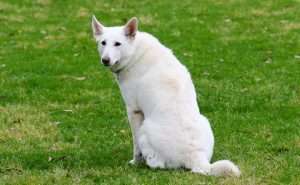 White Shepherd, White Swiss Shepherd or Berger Blanc Suisse are among the many names used around the world to refer to these regal dogs. A tribute to WSSDs who have passed to Rainbow Bridge, and those who have achieved accolades in dog sports. 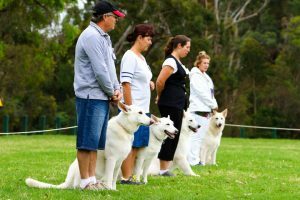 Fill in a membership form and join the largest White Swiss Shepherd Dog Club in Australia.